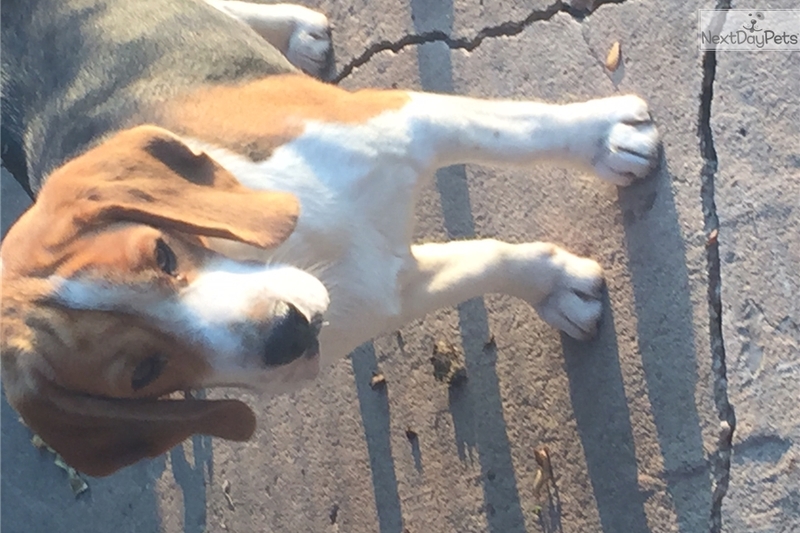 This Beagle nicknamed Dallas sold and went to a new family. 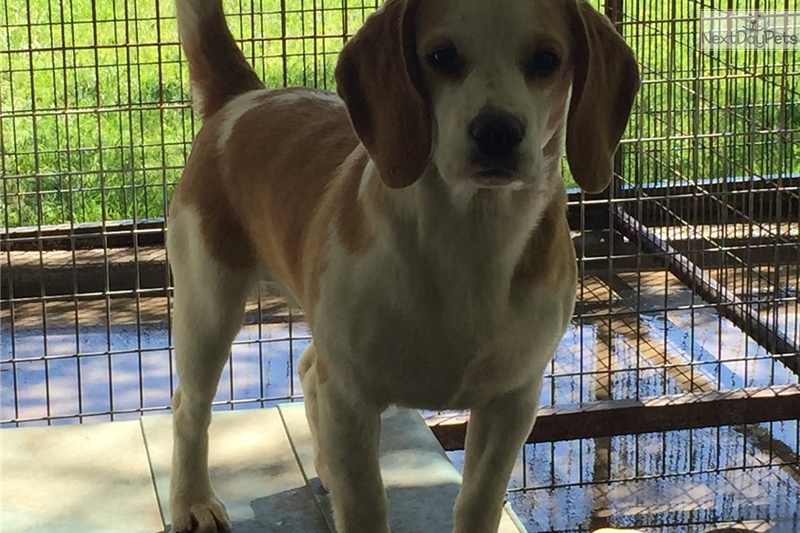 Dallas is a little Beagle male and has gorgeous Tri markings. He is a stunning little boy. Dallas is short and very stocky in built with an awesome little personality. He is gorgeous, pictures do not do him justice. 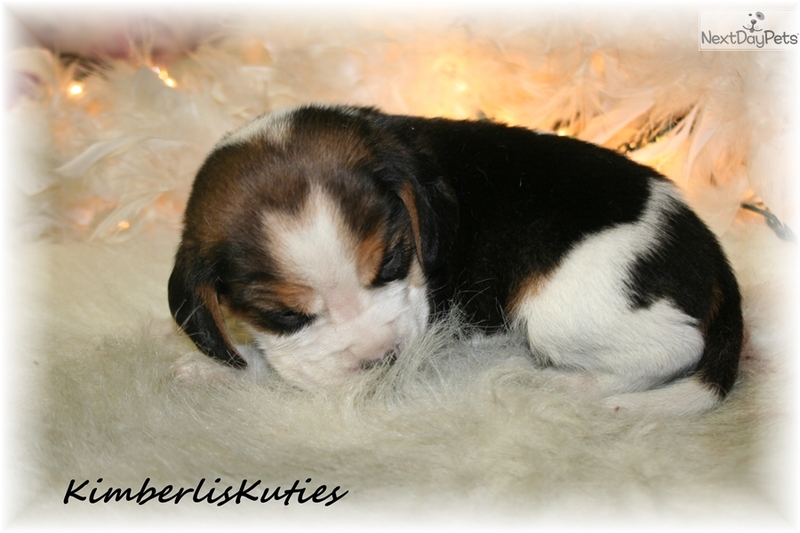 Dad, Dodger, is a stunning Tri Color & Mom, Kendel is a Lemon/White. Confirmation, Temperament, Personality and Proportioned very nicely. Before joining your family, he will be up to date with all his puppy vaccinations, be wormed, dew claws removed, micro chipped & will have had a Complete Health Exam. 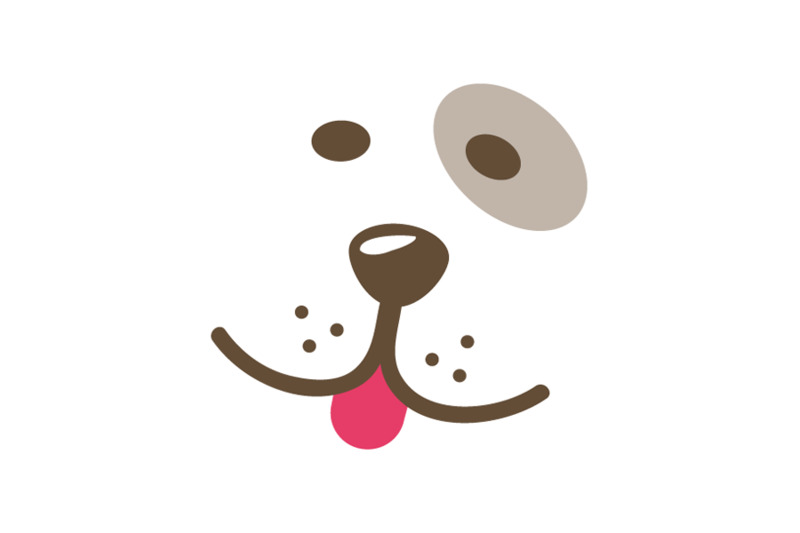 With your adorable puppy I will also send a Puppy Starter Kit of puppy IAM's. Shipping is $300.00 and is through United, Delta or American Airlines. The decision is based on which ever airlines provides the shortest and most direct flight for this precious baby. 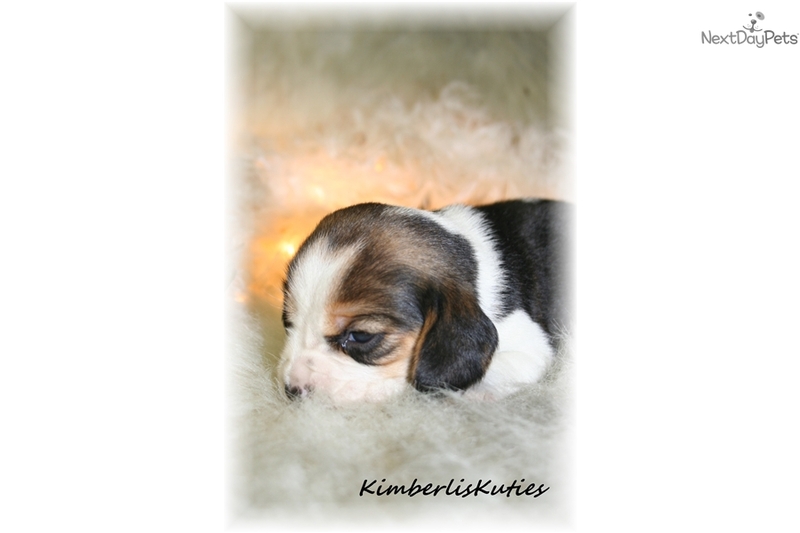 A $300.00 deposit is required if shipping or a $100 deposit if you are able to pick up to secure this precious baby and is applied to the purchase price.